Need to wake up or tame your tracks? SoundBrigade can help. 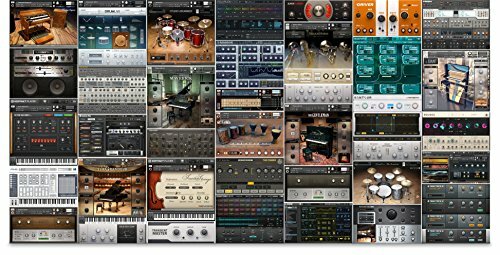 SoundBrigade from SKNote is quite a unique plugin that does a lot of cool processing to shape the sound in your music creation projects. It’s hard to describe because it is more than just a filter or compressor. Soundbrigade is useful on tracks or on mixes. It can help you sculpt the sound to your liking in some pretty cool ways. “A “Brigade” of filters has a “Mission” assigned (an algorithm). They act in reaction to incoming signal, only in the frequency range assigned by the user. The special configuration of the filters and the way they interact makes SoundBrigade a new and unique filter. Tame – A track contains a frequency band which stands up too strong but an EQ isn’t the way to go. The action of the filters tames its level, while being transparent and preserving dynamics. Control – Some tracks may require to get a fuller spectrum, not only by taming peaks but also by “upward” compressing components. Wakeup – To be used on dull tracks, where dynamics are too compressed, or the spectrum is flat. Also interesting for experimenting. High peaks get higher, low valleys get lower. Rotate – No EQ action, no modifications of the spectrum, just phase rotation. The more the filters are focused on a narrow range, the stronger their action. So called “dispersion” (makes “tac” sound “twack”), in a different way. Try it on strong peaks, as a de-esser, on pops and more.